Killoran House is a family-run guest house. 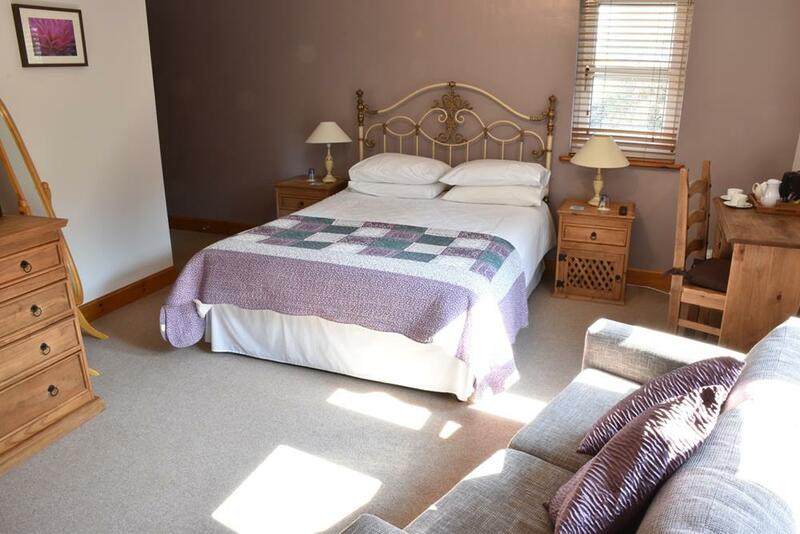 Our aim is to provide a haven of peace and relaxation for guests who wish to unwind and enjoy the beauty of the Isle of Mull. 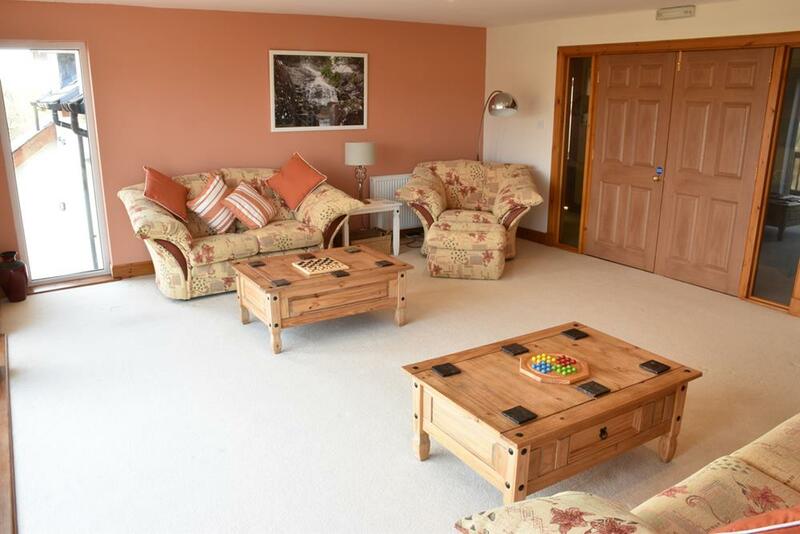 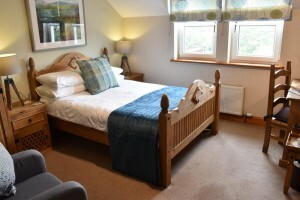 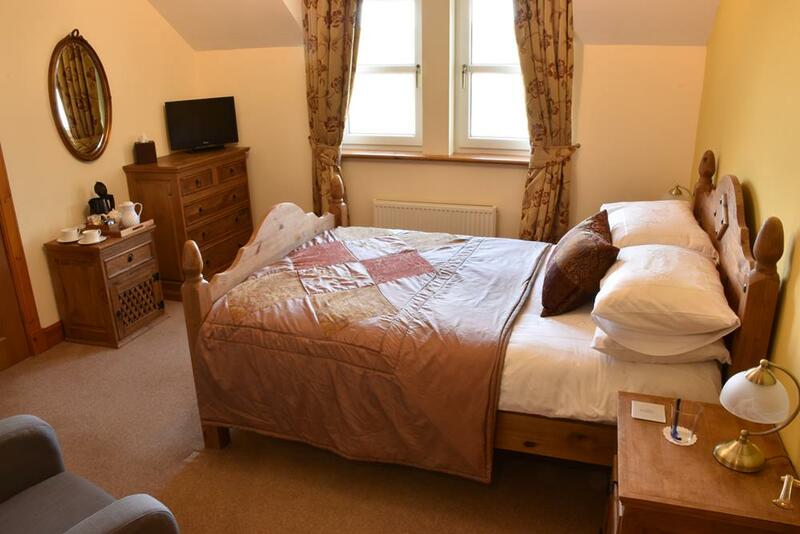 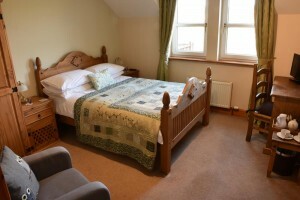 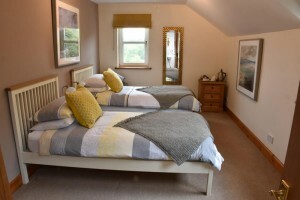 We offer five bedrooms as well as a large guest lounge offering panoramic views of the countryside. 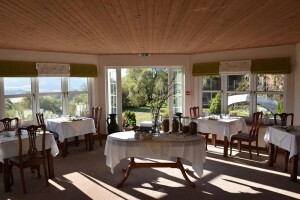 Dining at Killoran House is always highly recommended. We have been awarded the Visit Scotland 'Taste our Best' award. We take pride in offering fresh locally sourced produce, lovingly prepared by chef/proprietor Ian, to create highly praised menus. 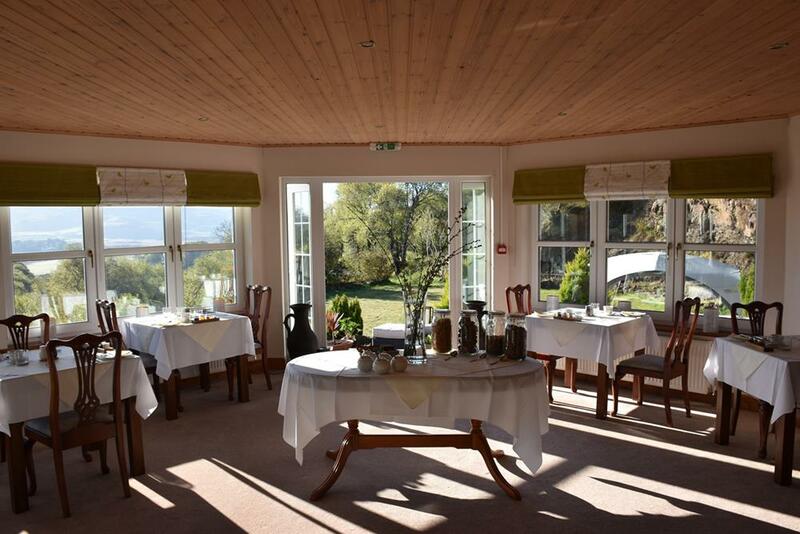 Our conservatory dining room offers panoramic views of the surrounding countryside. 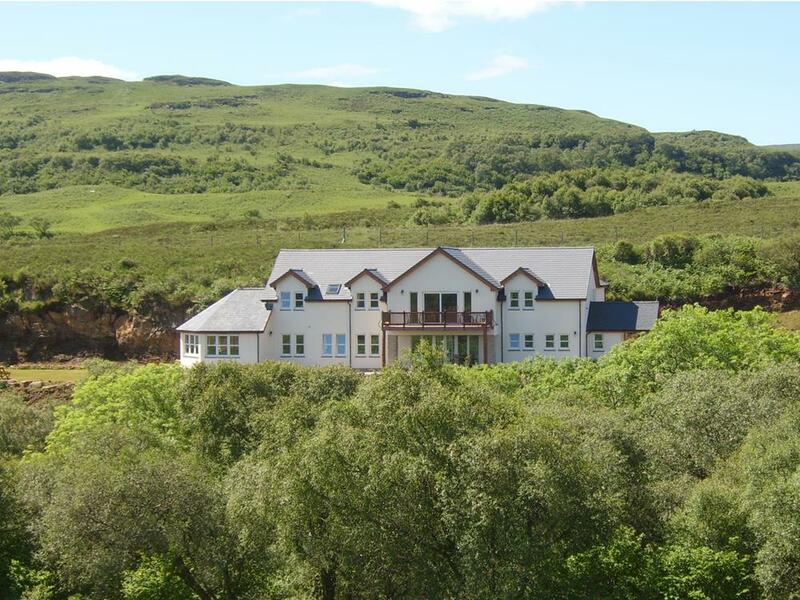 For whatever reason you decide to come to the Isle of Mull we hope you will consider Killoran as your base and your home from home while you are here.